with full instructions and supplies to Tie Dye either 5 or 15 Adult T-Shirts. For use on natural fibers such as cotton or rayon. 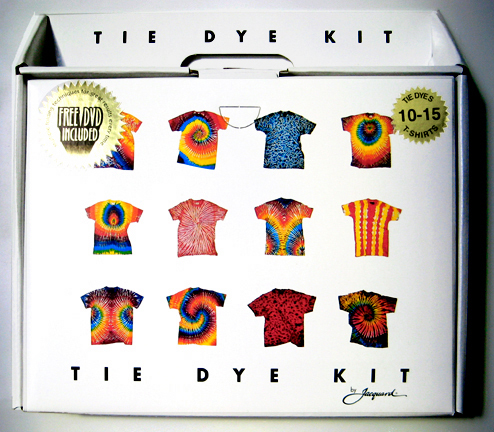 This kit will dye up to 15 adult shirts. 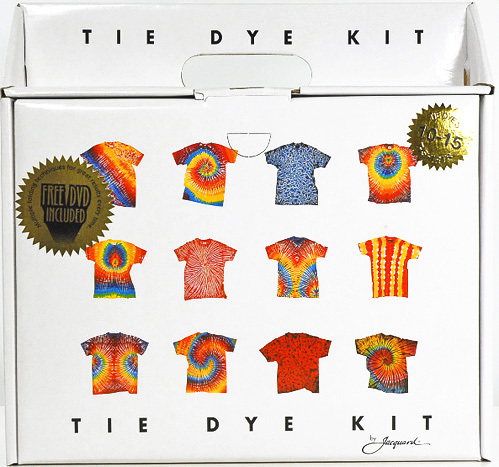 No more searching for tee shirts to go with your tie dye kits! 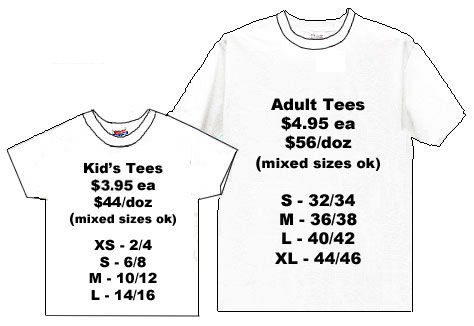 heavyweight tees for kids and adults - perfect for tie dyeing! This 28 pg. soft cover book gives clear step by step instructions for beginning and intermediate tie dye and beginning batik.